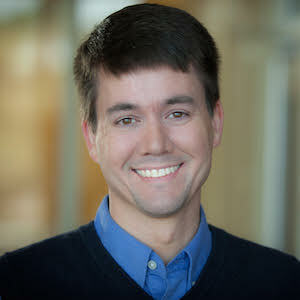 Michael S. Harris is an associate professor of higher education in the Simmons School of Education and Human Development at SMU. He teaches and researches issues of academic leadership, governance, and organizational theory in higher education. To date, no Texas university has been directly implicated in the federal investigation of college basketball recruiting; Oklahoma State is the closest university to the state embroiled in the scandal. 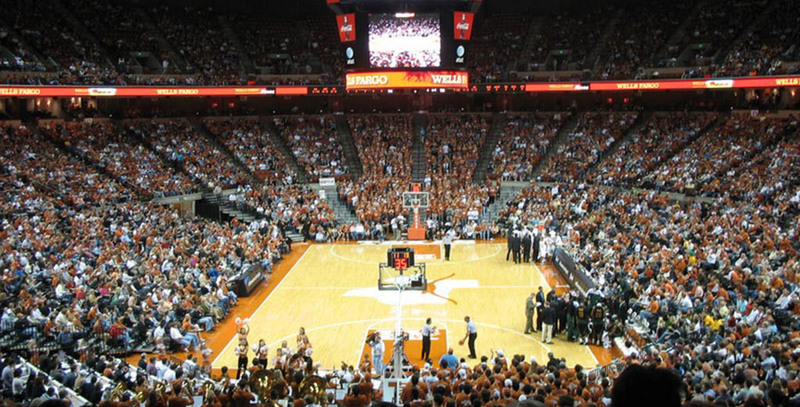 Yet, the reverberations from this case will affect every major college basketball program in Texas. 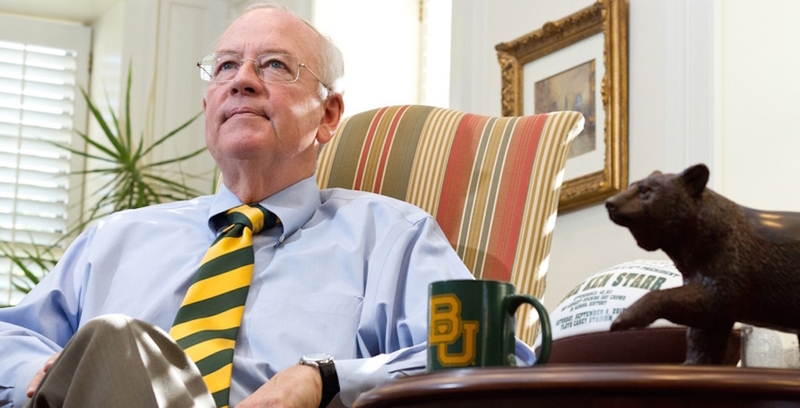 As the appalling details of the Baylor University sexual assault scandal come to light, Ken Starr has learned that the path to successfully completing a university presidency is long and arduous.